24/7 live Support via Phone, Chat, and Ticket System (Email). Our Multihoming Internet service provide you a highly reliable and stable Internet connection, No single point of failure in network, Redundant Internet connection through BGP engineering. Electricity load monitored by trained professionals by 24/7/365 days. High capacity UPS provides Uninterrupted power supply to server..
Our Dedicated Web Server and vps hosting is a combination of superior support, high quality hardware and cutting-edge security system located at India. If you are looking for reliable and economic dedicated hosting solution then you are in the correct place. We provide fully customizable dedicated server solution. You have your freedom to chose hardware as per your requirment. 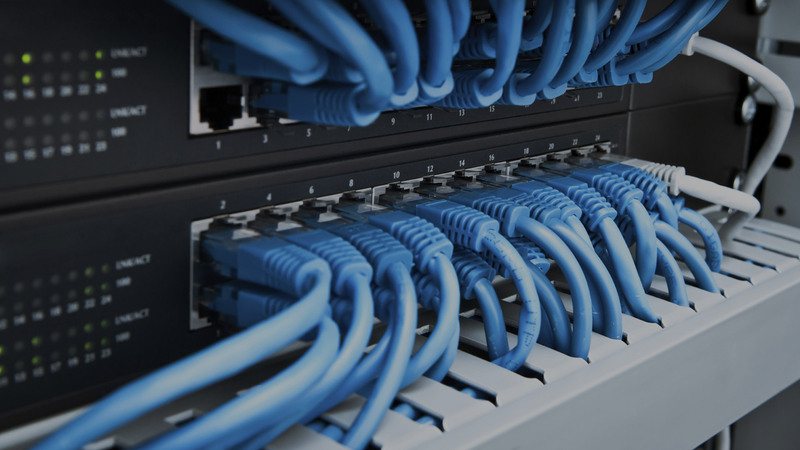 Our redundant connectivity solution provides you a 100% network uptime. Your application and server will be always available to your valuable client. We allow Unlimited OS reloads ( you can choose), reboots, shutdown etc. You just need to send a email to our support team. 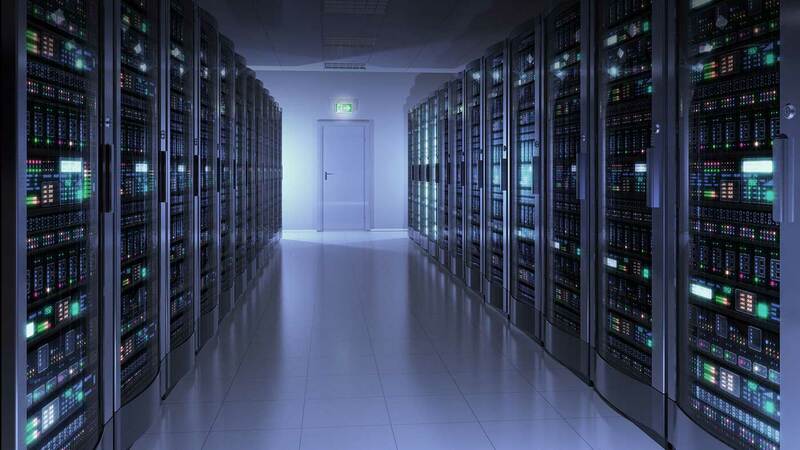 Our instant dedicated server solution provides you Automated Provisioning system. You can install server from management panel. Our dedicated support team available 24x7X365 days. Support Team are highly experienced to handle all your technical problems. We offer free server migration assistance to our client. You can contact our support team to migrate your server.